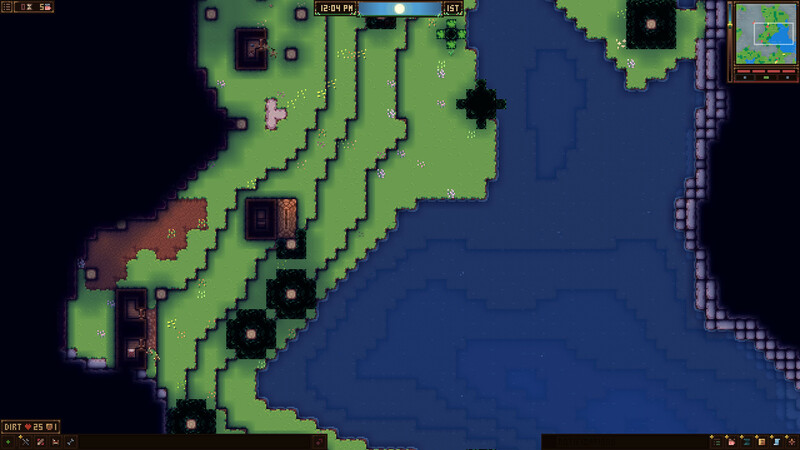 Odd Realm is a pixel strategy like the popular Dwarf Fortress. Take over a group of settlers to build a prosperous settlement. It will not be easy, you will be confronted by gangsters, neighbors, climate and even the gods themselves. Skillfully lead your people, explore the world and even dangerous dungeons. After all, all the most valuable hidden deep underground. This game has been updated 15-04-2019, 07:21 to the latest version v0.7.0.18 (upd.15.04.2019). Patch 0.7.0.8 - Control Groups!2 ФЕВ В 2:36- SLEIPNIRHey everyone! -Fixed a bug where settlers could walk through a blueprint that had replaced another floor blueprint. -I've disabled settler select while placing jobs/room/zones by default. You can re-enable this functionality from the bottom bar lock button when you have one of those menus open. -Fixed a bug on certain resolutions that caused vertical magenta lines to appear. -You can now use ESC to deselect a current selection. -You can now hold SHIFT to add/remove entities to a selection. -Moved timescale hotkeys to F1, F2, F3, F4. -Added hotkeys -/= to increase or decrease the timescale. -The entity tooltip will now show a detail of all the entities currently selected. 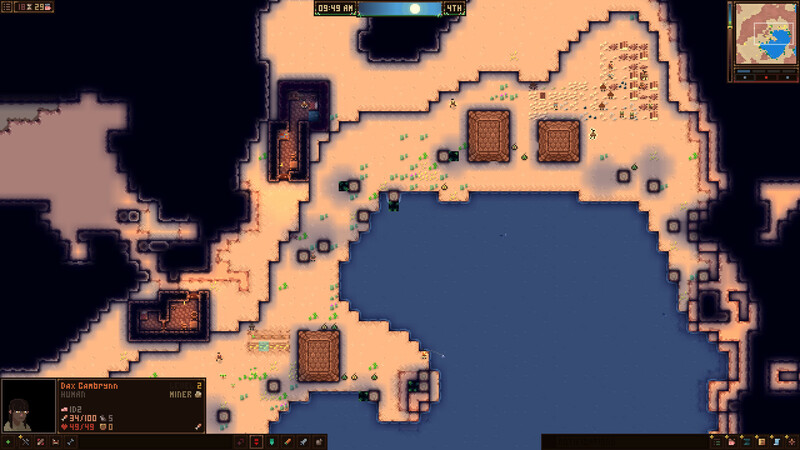 -Fixed an issue where settlers wouldn't mate (again...). 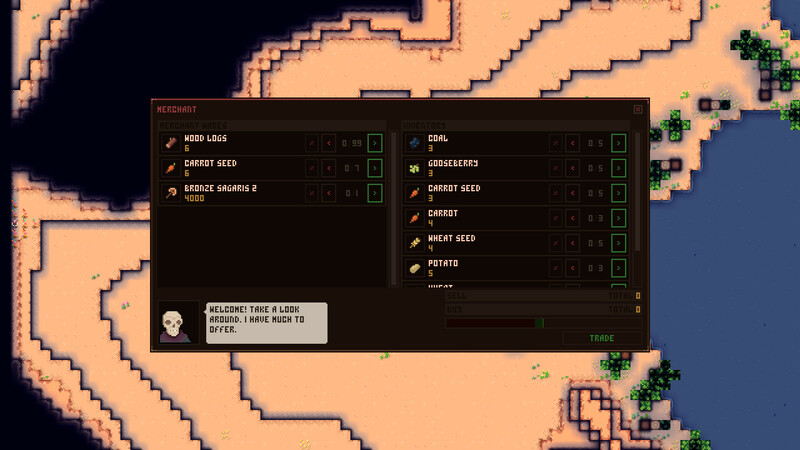 -Fixed a bug where the game would unpause if you hit 'go to settler' from the permissions screen. -Hitting 'go to settler' will now focus the camera immediately on the settler as well as select them. -Added hotkeys ,/. to iterate over settlers that you control.